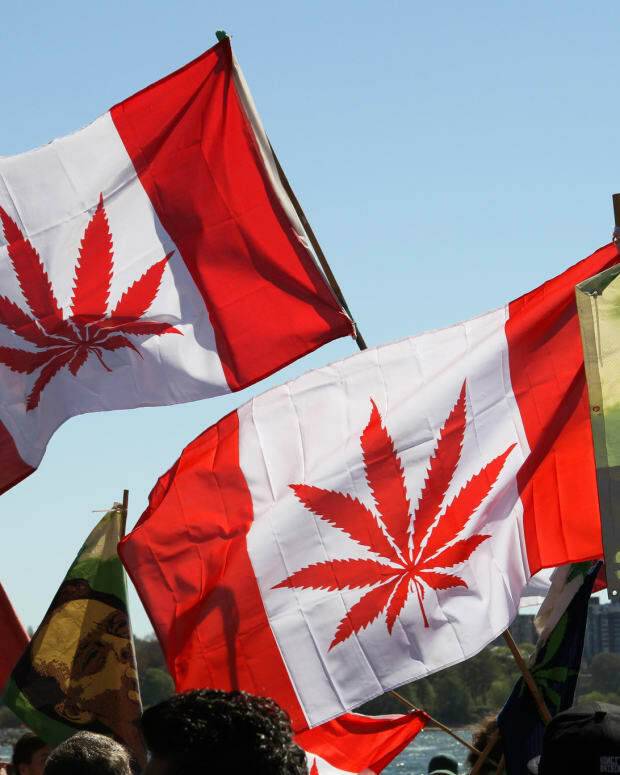 A group of Canadian professionals has formed a coalition that calls for the legalization and the regulated sales of marijuana in Canada. The group, which is made up of BC police officers, health professionals, legal experts and academics, includes members such as former BC Supreme Court Justice Ross Lander, and B.C.’s former Chief Coroner, Vince Cain. And it isn’t just retired professionals who are joining in. One of the spokesmen for the group is David Bratzer, a Victoria Police officer who is also running for the Victoria School board this fall. The group is pooling their expertise and their finances to launch a high-profile campaign to “end the cannabis cash cow of organized crime”. They call themselves the “Stop the Violence Coalition“. One of the board members of the group, Dr. Even Wood of the British Columbia Center for Excellence in HIV/Aids said that marijuana prohibition has fueled gang warfare, saying that Canadian school kids have easier access to marijuana than to cigarettes or alcohol. He says where a regulated market should exist, there is now an extremely violent unregulated market controlled by organized crime. He also said, “what we’ve seen in a government-funded surveillance system is that the price of cannabis continues to go down and the potency of cannabis continues to go up.” He said he wants to regulate the sale of marijuana in a similar manner to cigarettes so it can be controlled, taxed and eventually the use reduced. Former Justice Lander said that his 34 years on the bench taught him that prohibition is futile. Landers also told CBC news that prohibition obviously isn’t working throughout North America, saying that marijuana is impossible to extinguish. The group also released the results of an Angus Reid Poll that they had commissioned. The poll suggested that only 13 percent of British Colombians support keeping the current marijuana laws unchanged. That poll was recently conducted with a sample of 800 British Colombians and a margin of error plus or minus 3.5 percent.